Put the power of oxygen to work in your brewery! Our specially formulated oxygen cleanser breaks down organic deposits so that they easily rinse away, leaving no residue behind. 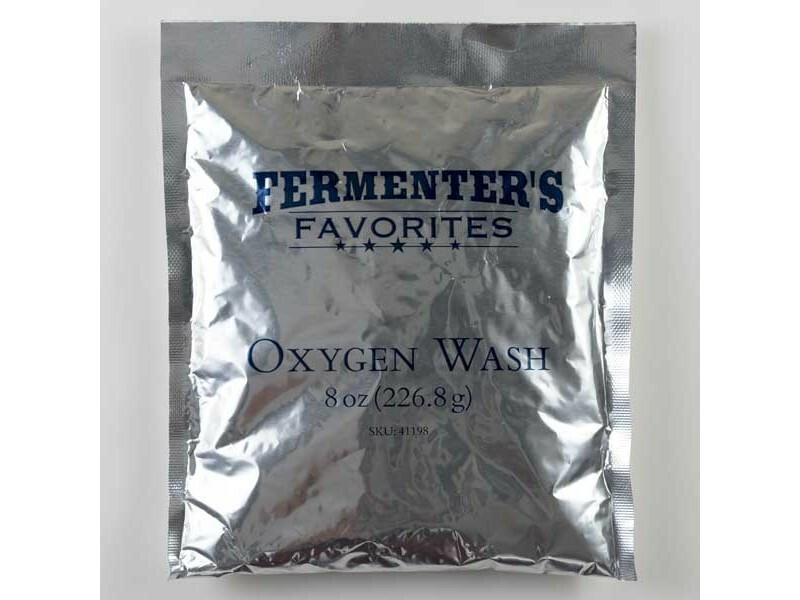 Use it to clean just about everything in your brewery kettles, bottles, fermentors, hoses, and more. It even works great for getting stubborn labels off bottles.